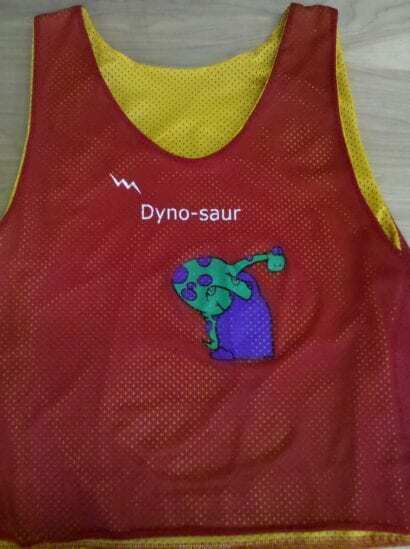 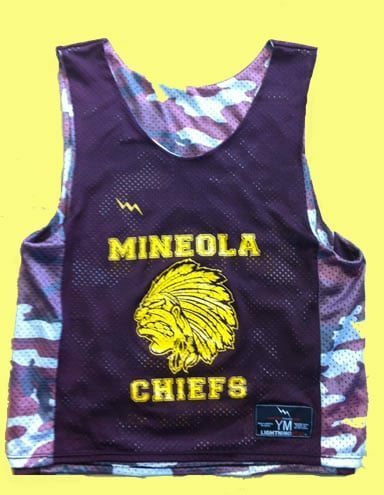 Get your Mineola Chiefs Lacrosse pinnies from Lightning Wear. 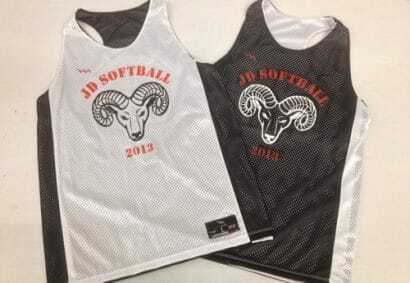 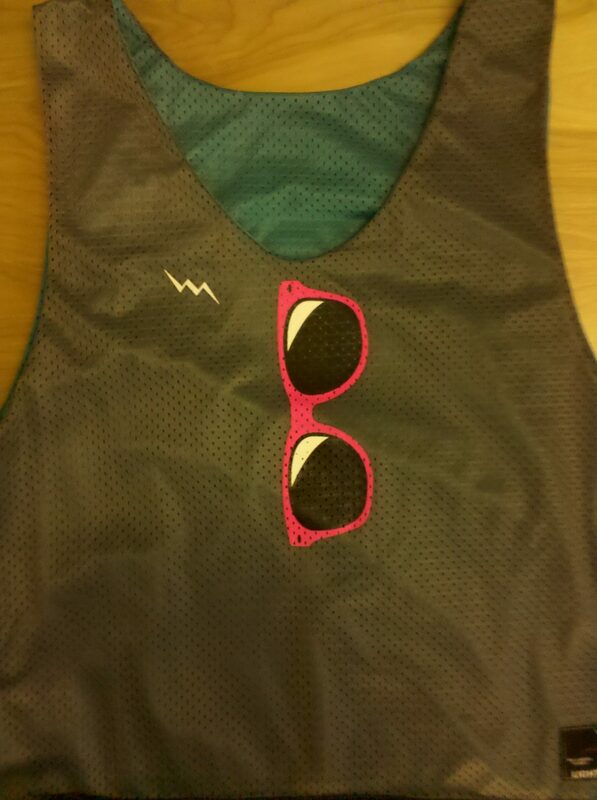 Make your own custom Softball Practice Pinnies from Lightning Wear. 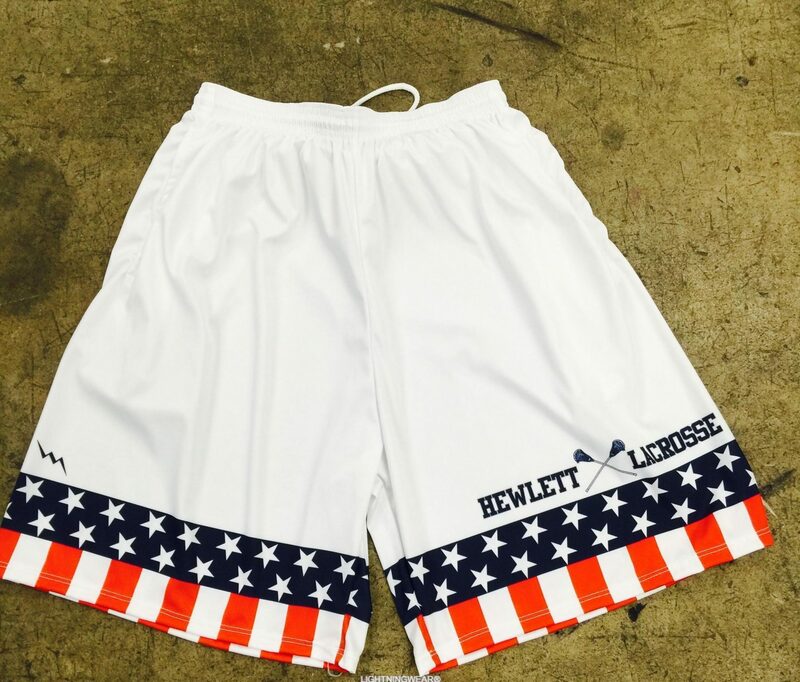 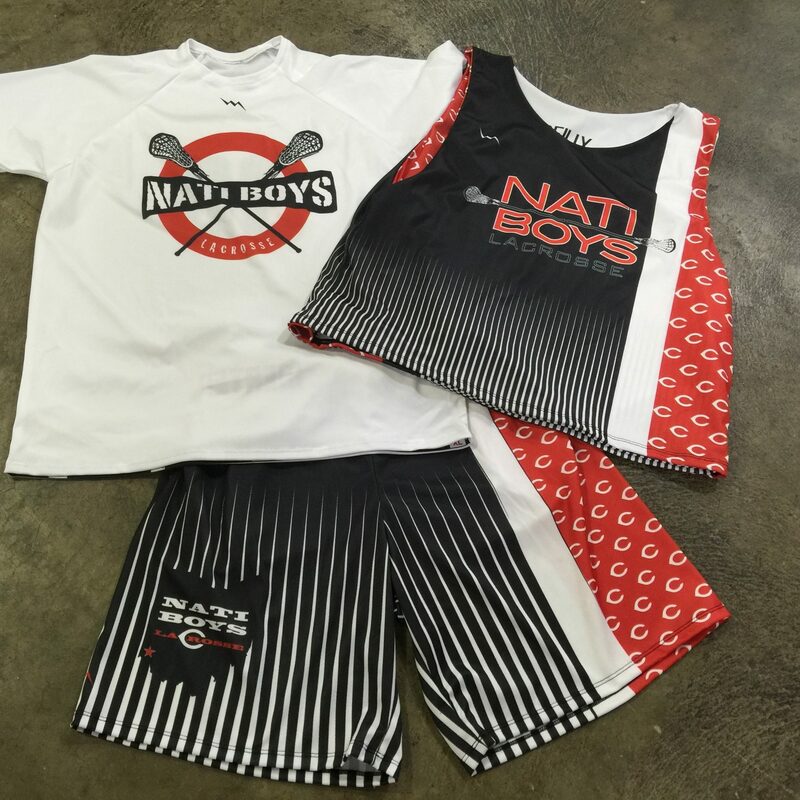 We manufacture our shirt shorts and reversible jerseys in Maryland USA.. 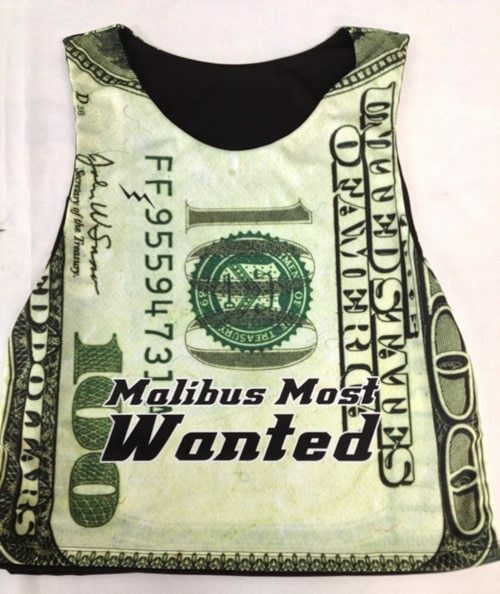 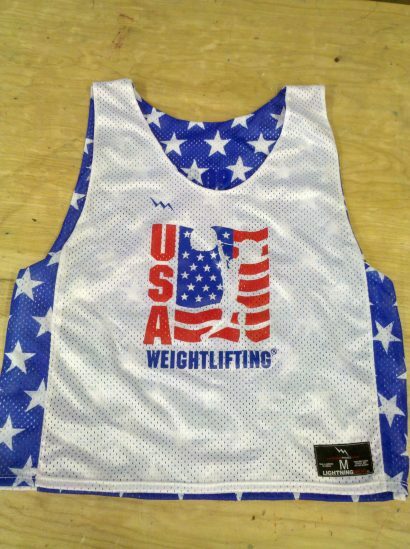 Create your own USA weightlifting pinnies from Lightning Wear. 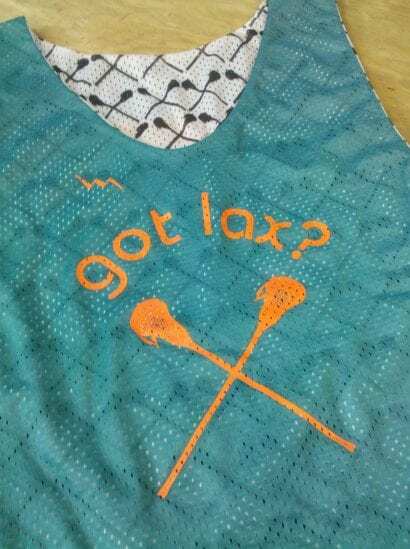 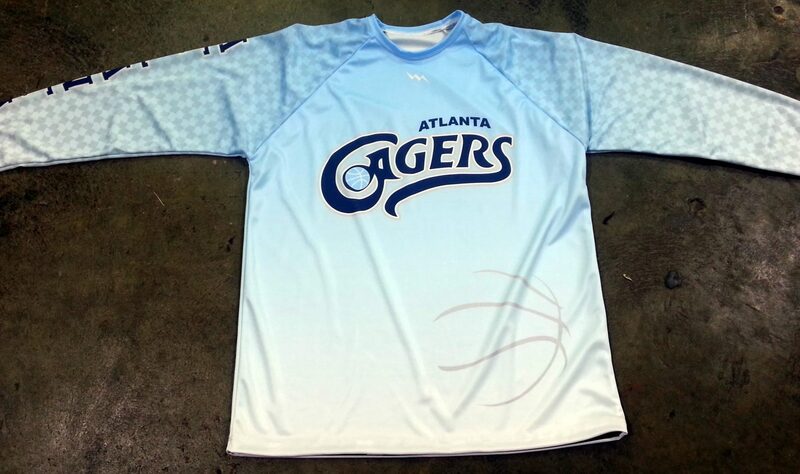 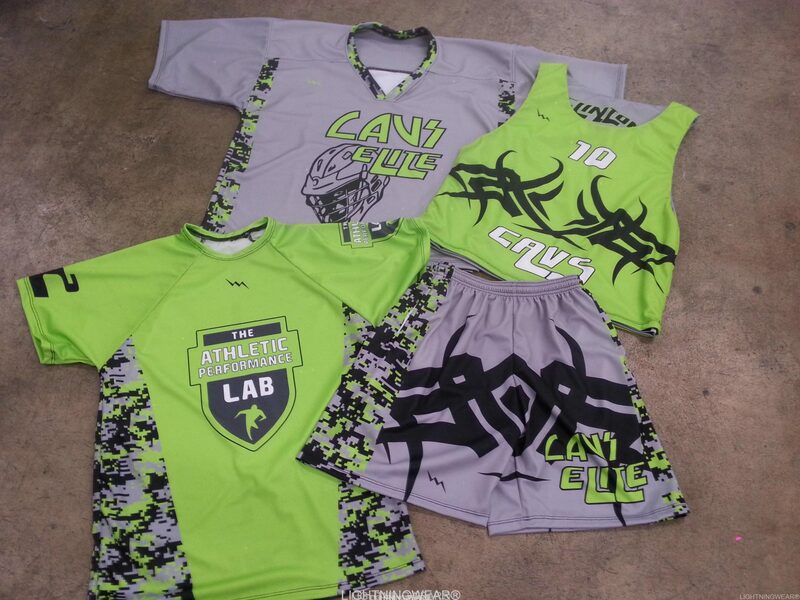 Two things you need are a got milk shirt and some got lax jerseys from Lightning Wear.